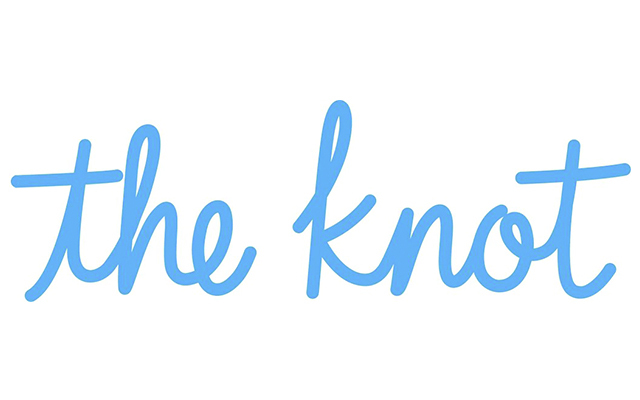 For an unprecedented sixth year in a row, The Knot has named Craig Scott Entertainment a “Best of Weddings” winner in the Wedding Bands category, based on a survey of recent brides in Northern and Central New Jersey. This award from The Knot comes on top of awards already received this year from New Jersey Bride and Manhattan Bride magazines. Icing on the (wedding) cake, you might say.